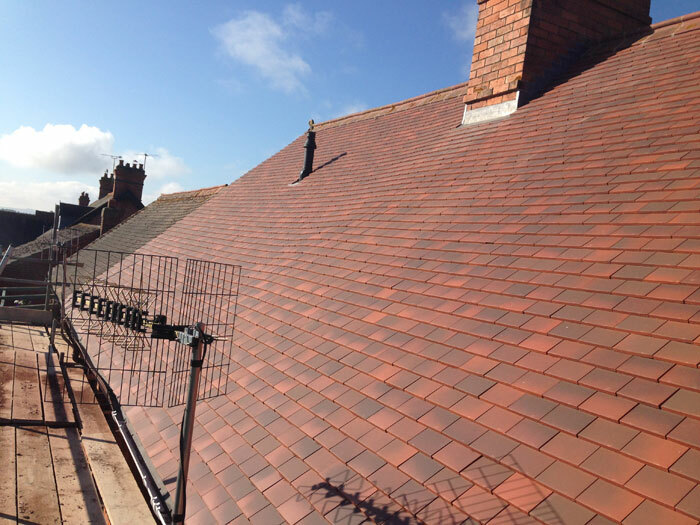 A beautiful tiled roof not only adds to the appearance of your property it also weather proofs your home. Our expert installers have years of experience and take great pride in their work. Evesham Roofing Limited, expertly fitted and backed by a 10 year guarantee. 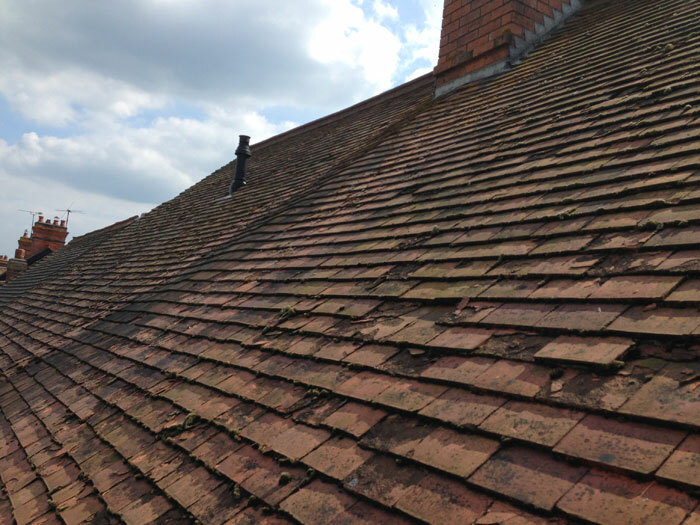 I’m interested in finding out more about Evesham Roofing Limited and how they can provide me with a competitive quotation.